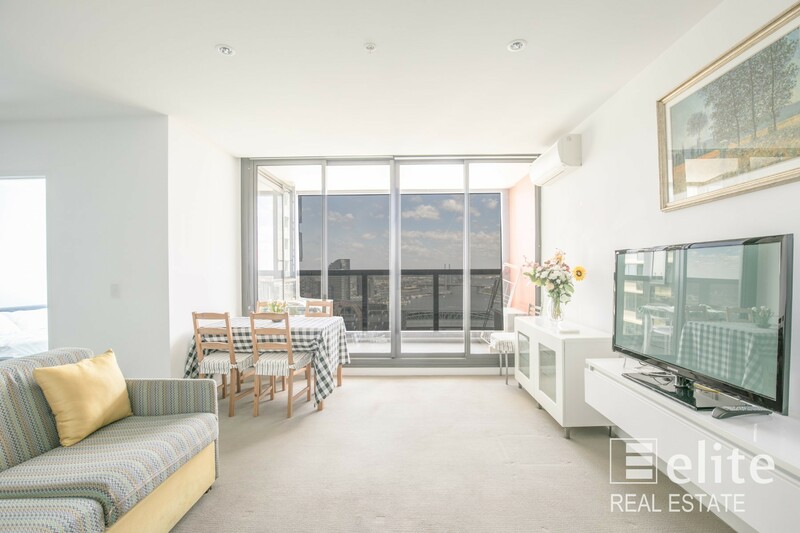 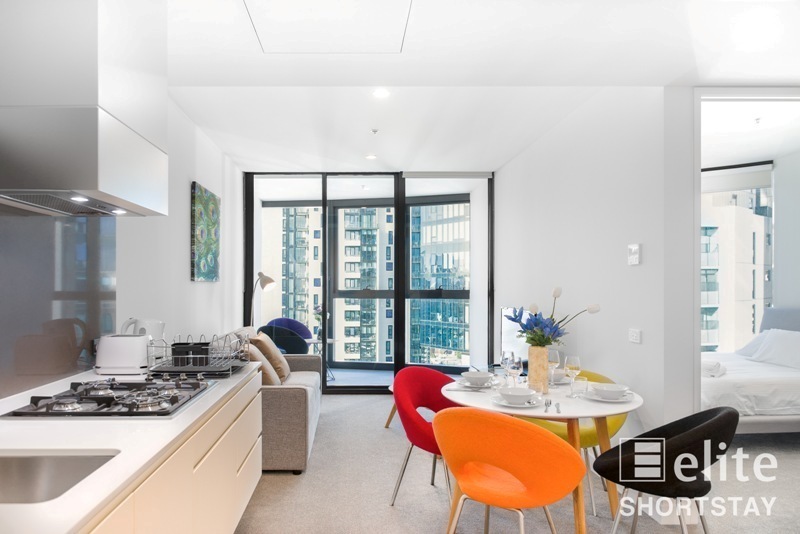 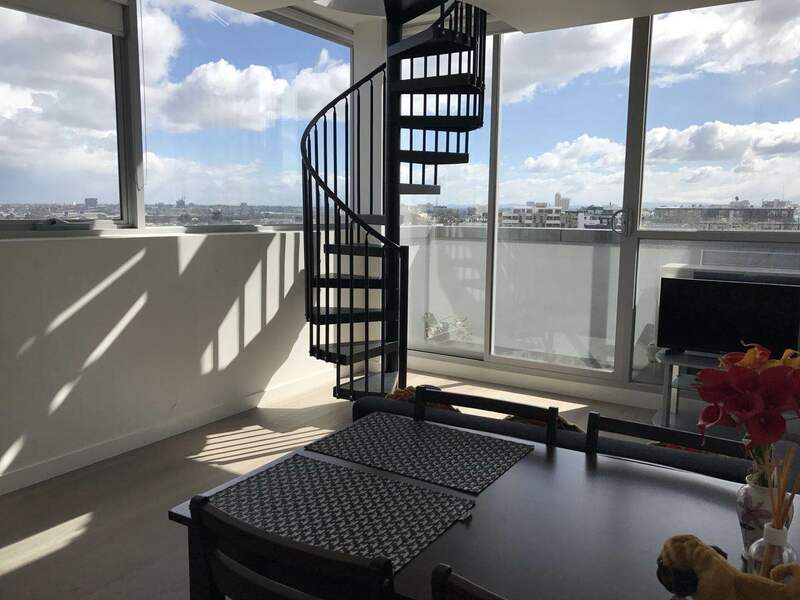 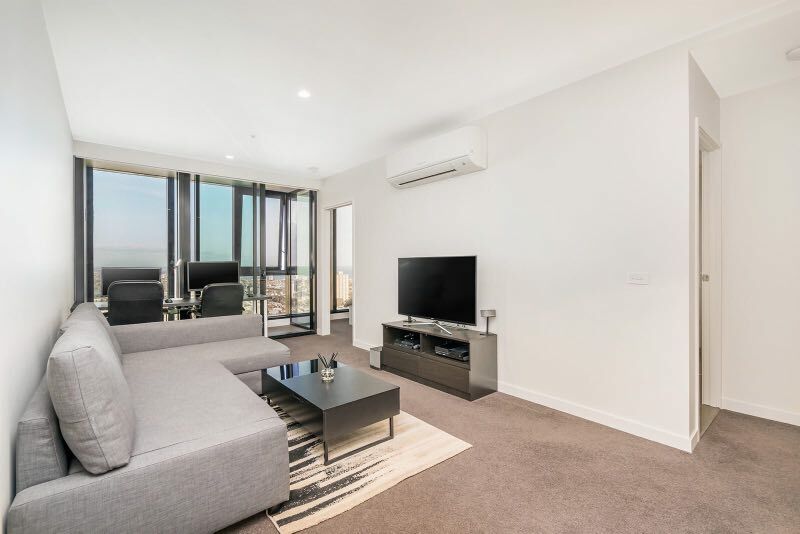 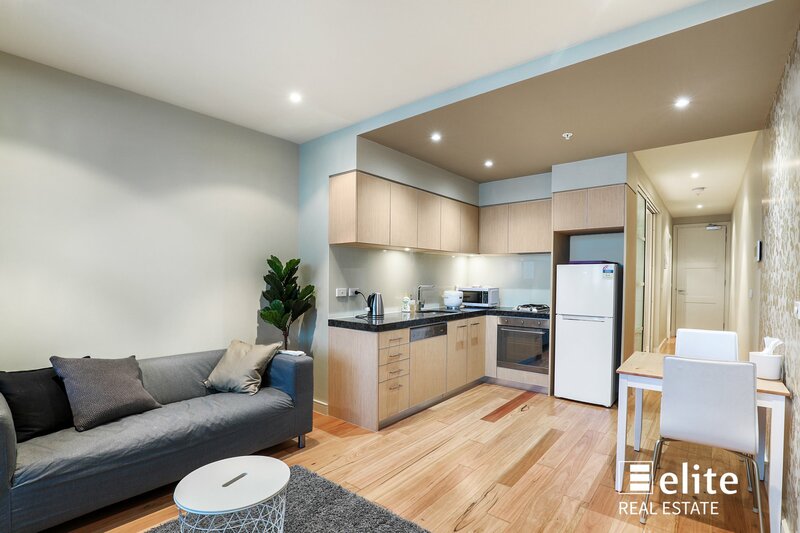 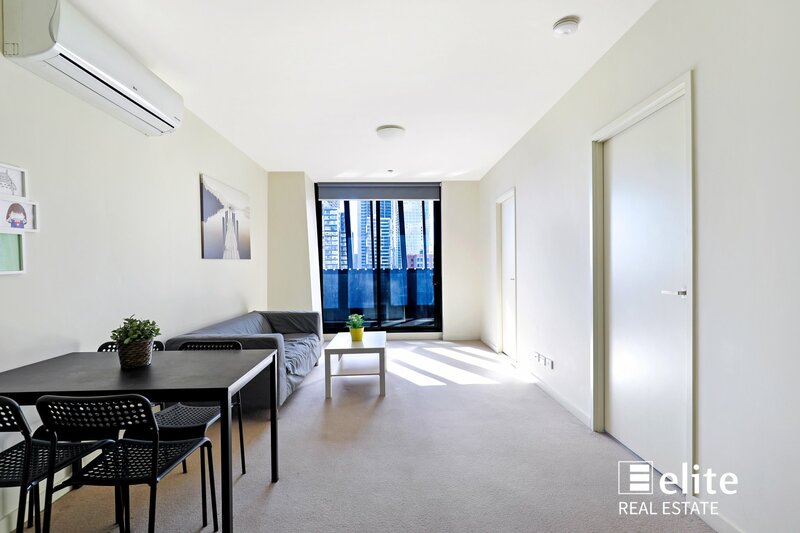 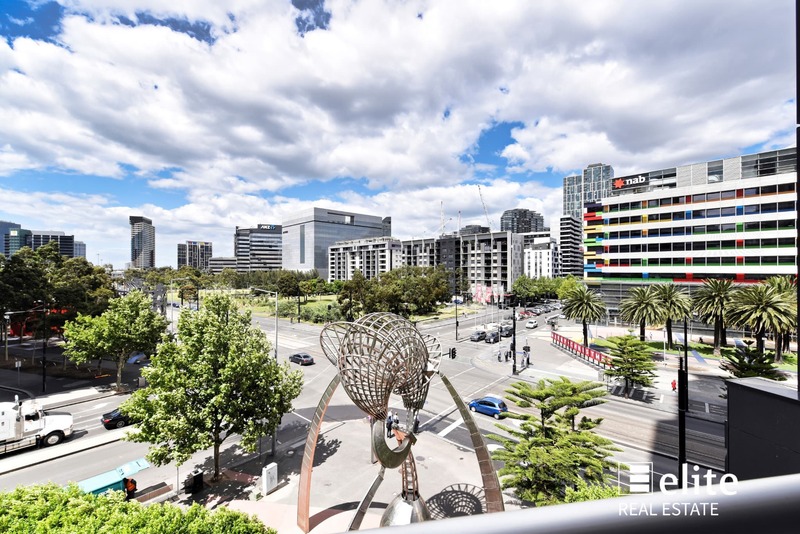 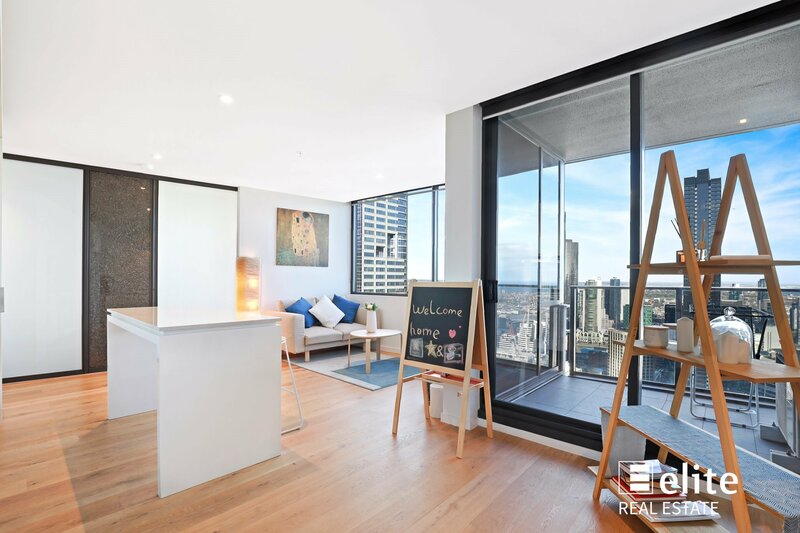 Situated in the EXO residential complex on the corner of Collins and Merchant streets, only a short walk to the supermarket, post office, banks and restaurants, two bedroom apartment everything you need to live out your ideal urban lifestyle. 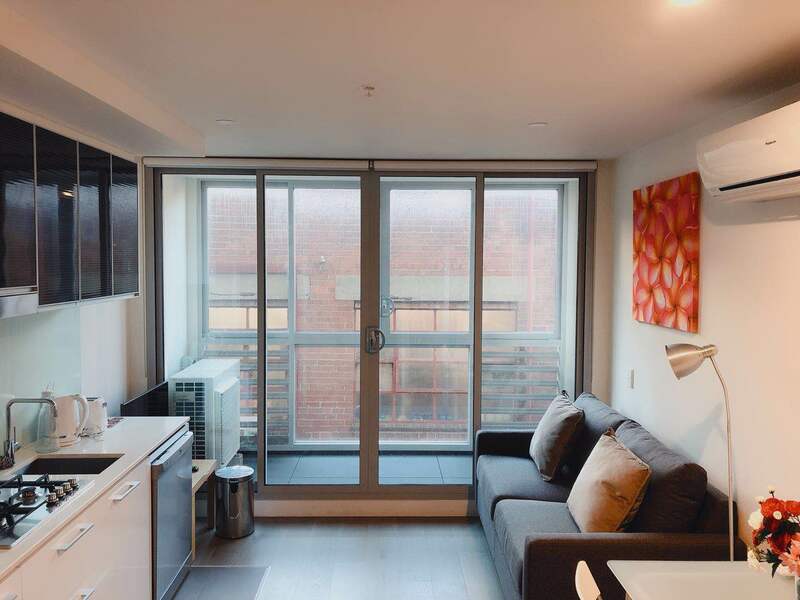 Contemporary design features free-flowing floor plan that allows an abundance of natural light. 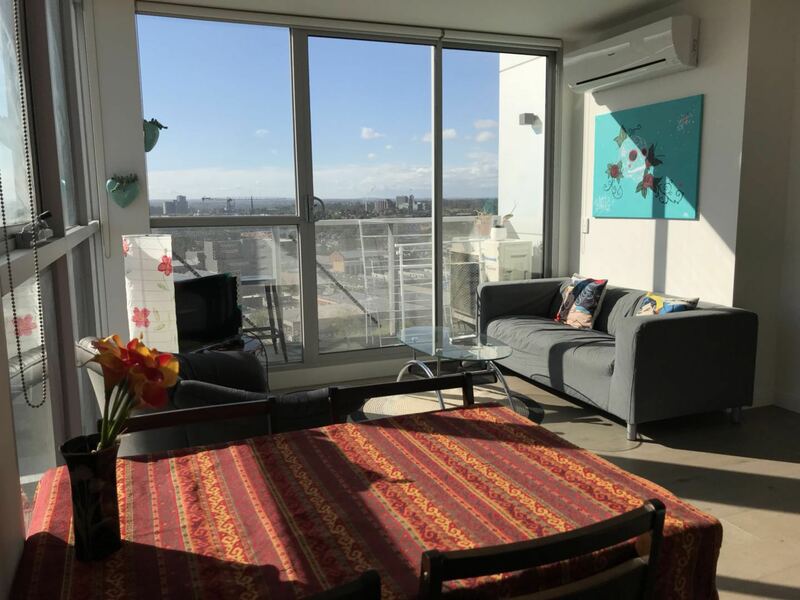 The building offers beautifully landscaped gardens with twisting vines, evergreen plants and a courtyard designed to allow a natural connection between outdoor areas and the building itself ensuring a peaceful haven for residents. 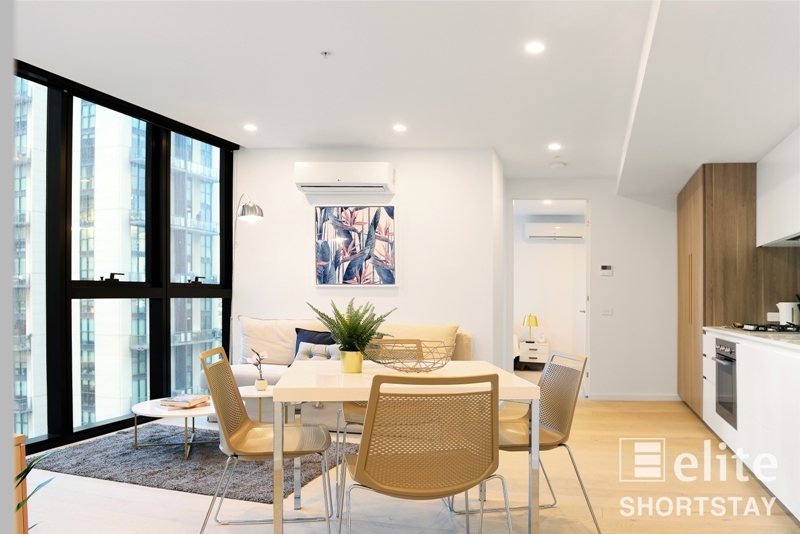 Professionally selected interior palettes, textured bench tops, beautiful cabinetry and stainless steel appliances offer a unique finish for the design-savvy buyer. 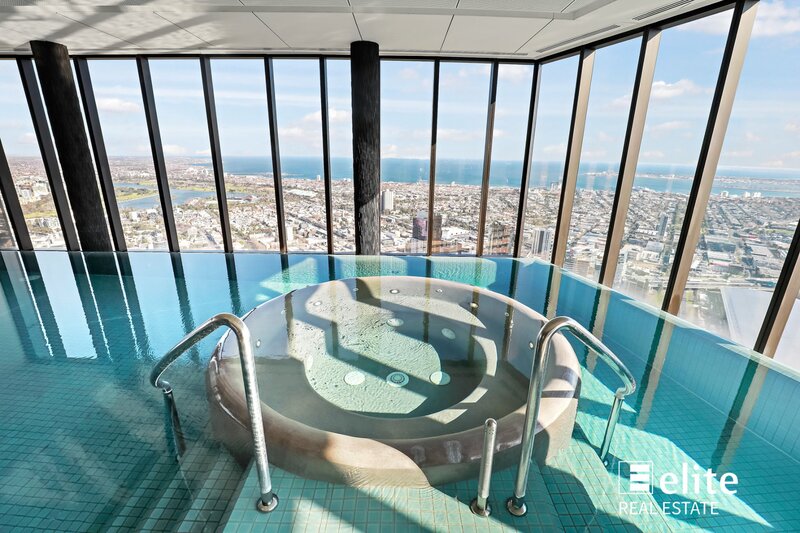 Last but not least, the large balcony allows full enjoyment of the beautiful water view of Victoria harbor.